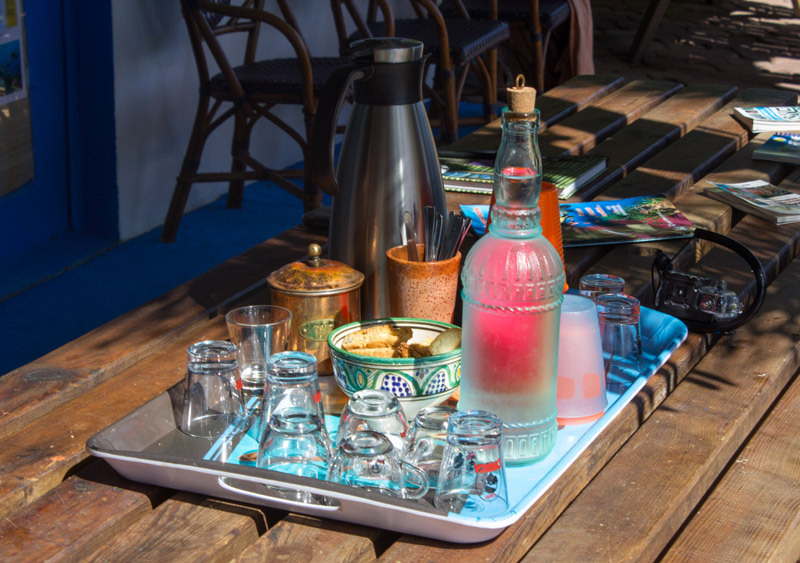 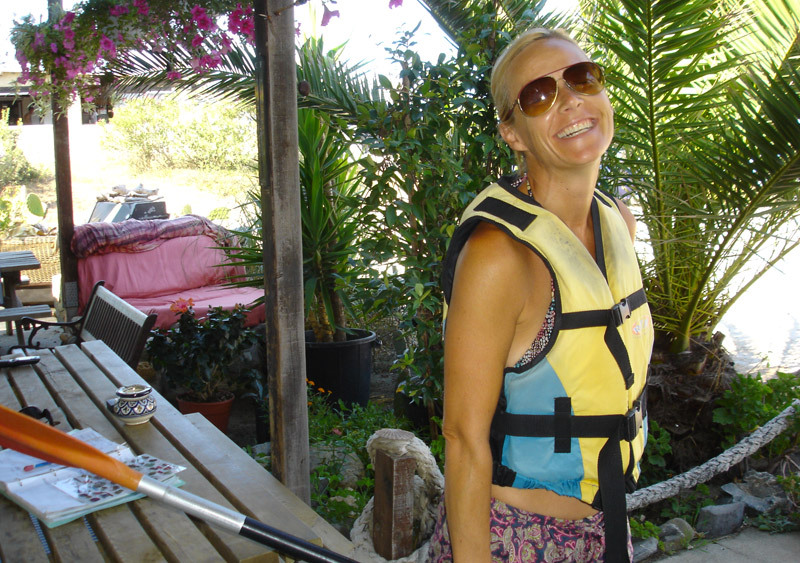 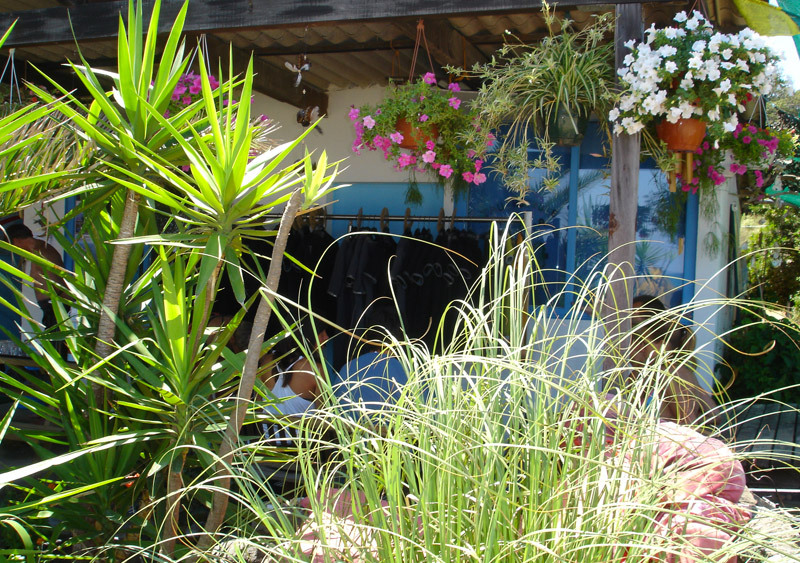 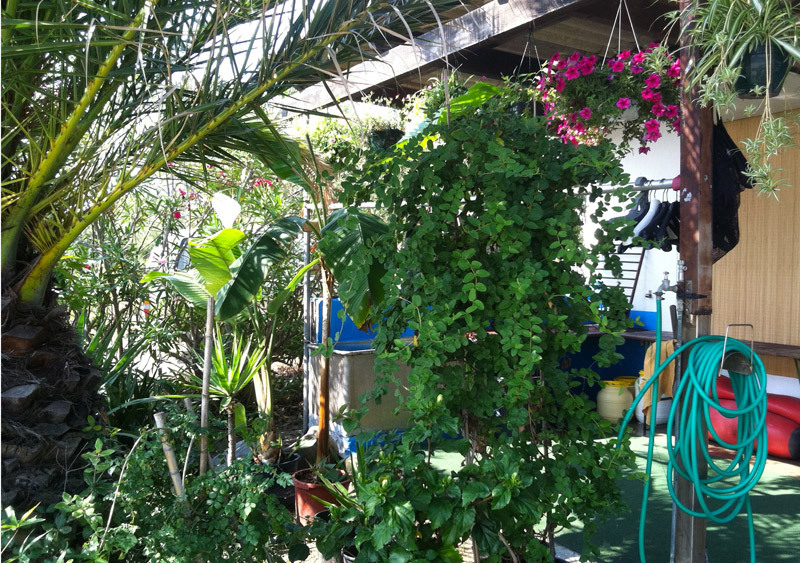 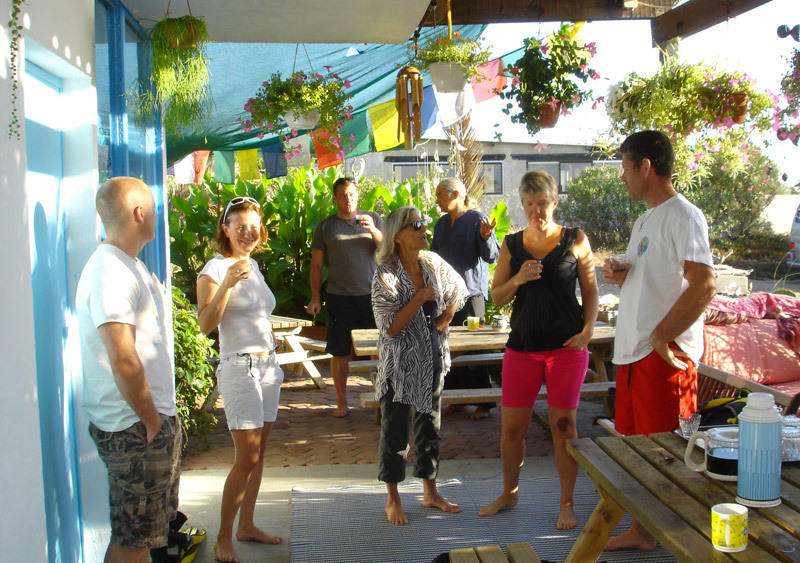 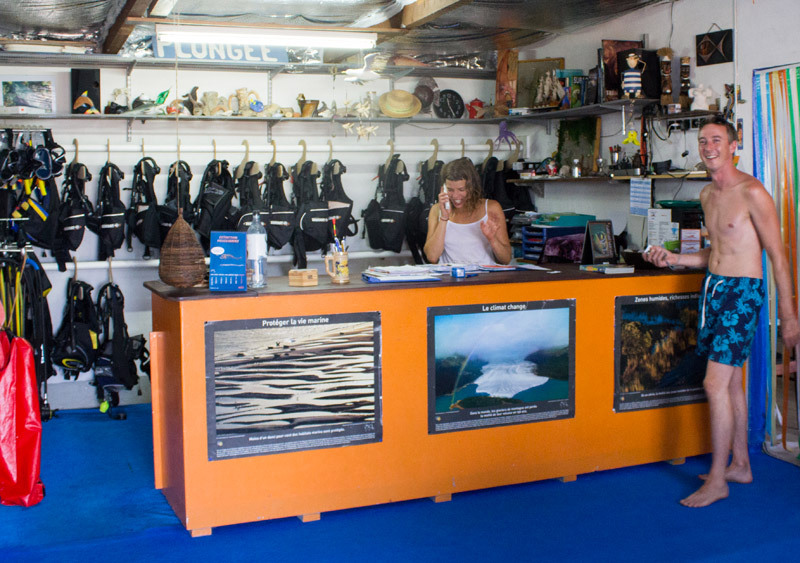 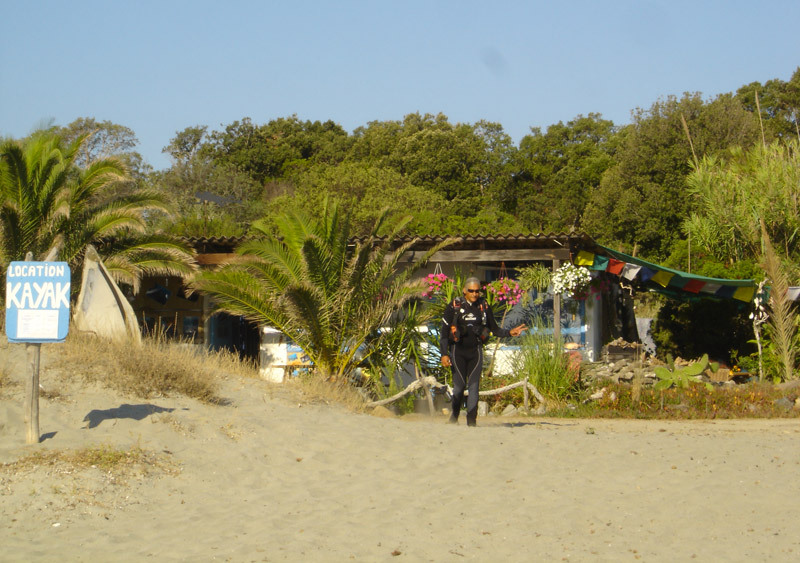 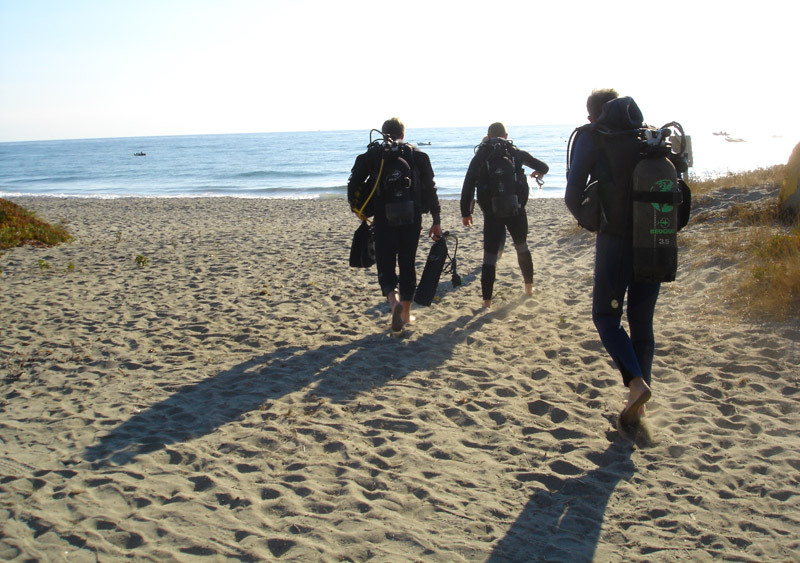 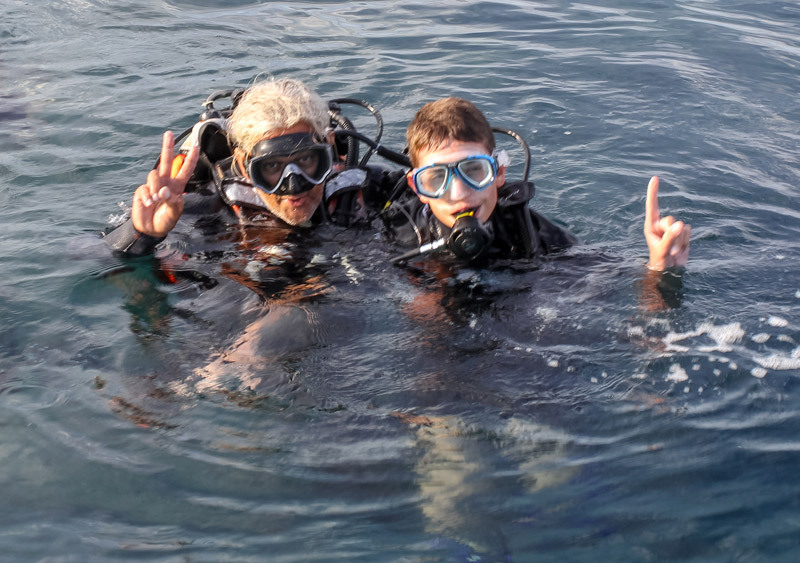 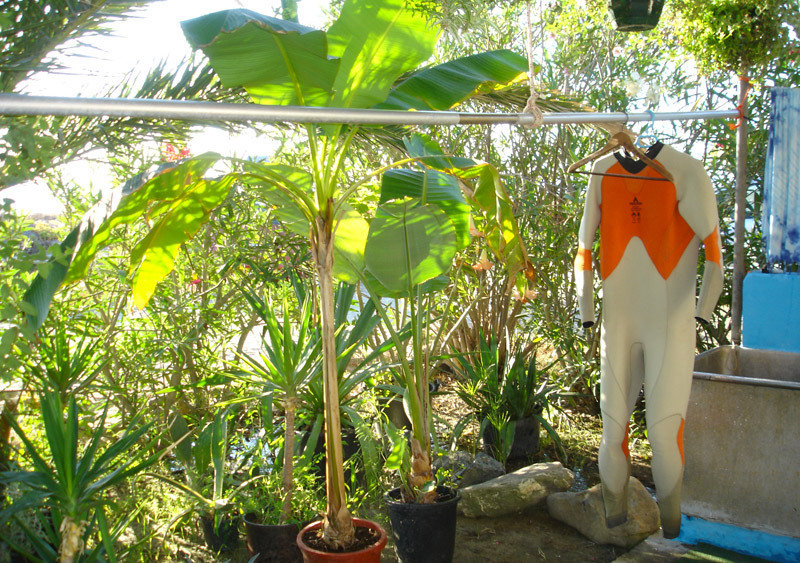 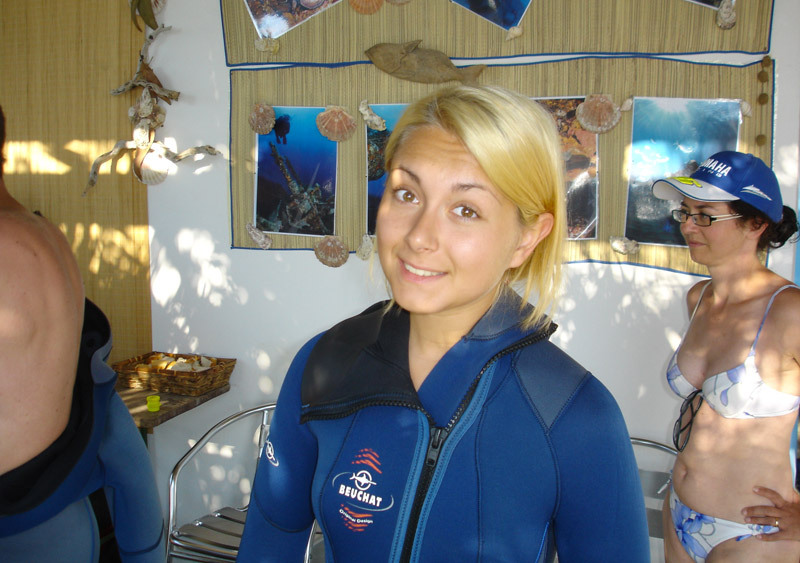 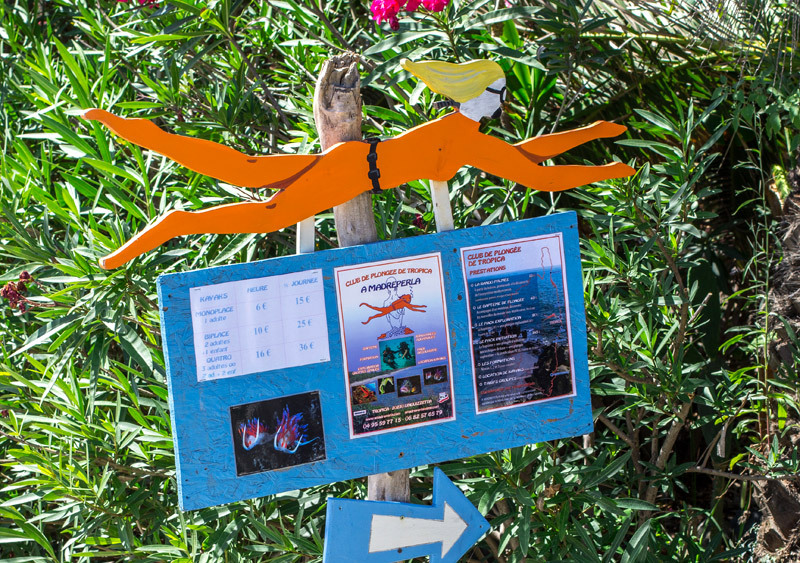 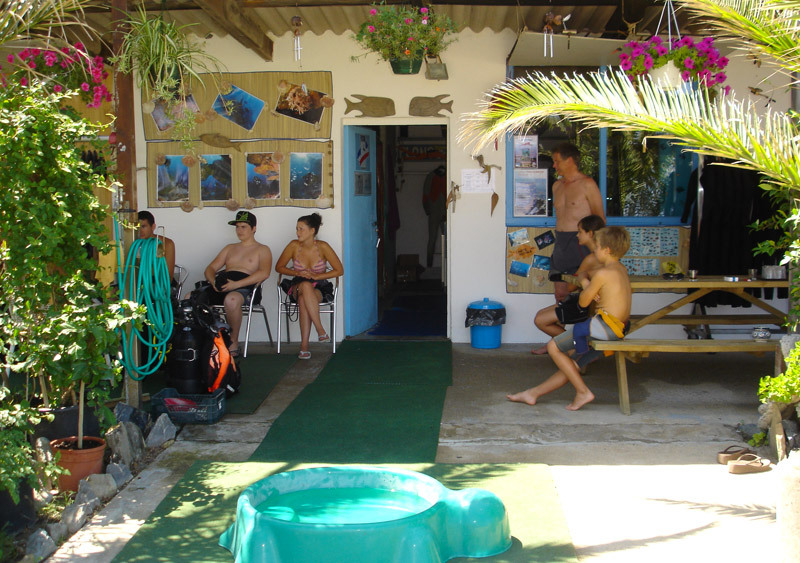 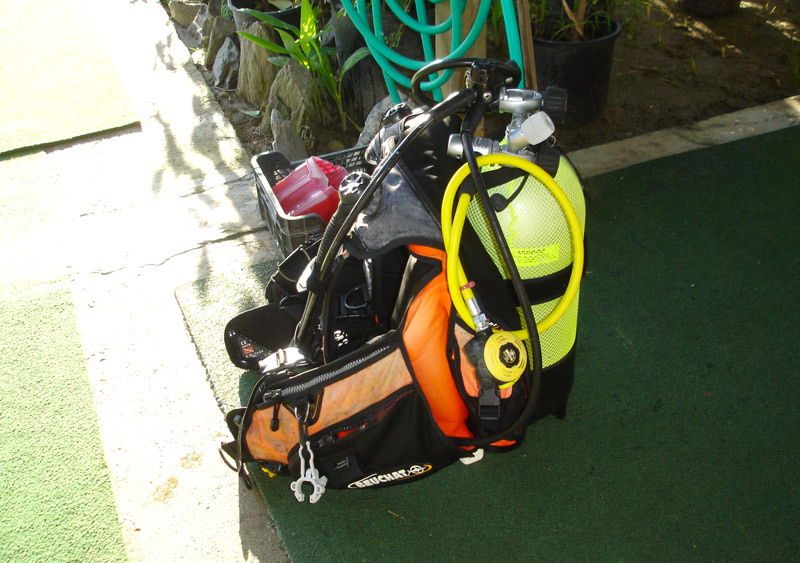 The main characteristics of A Madreperla diving club are undeniable it's welcome and friendliness. 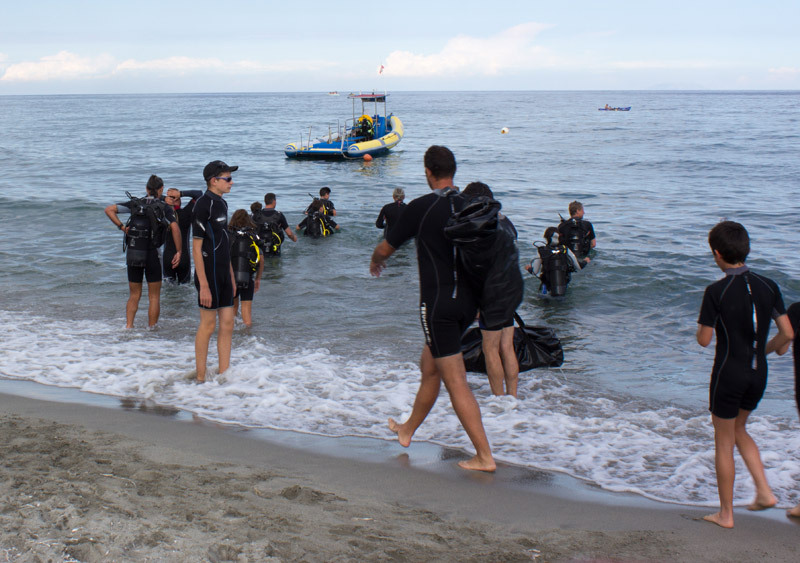 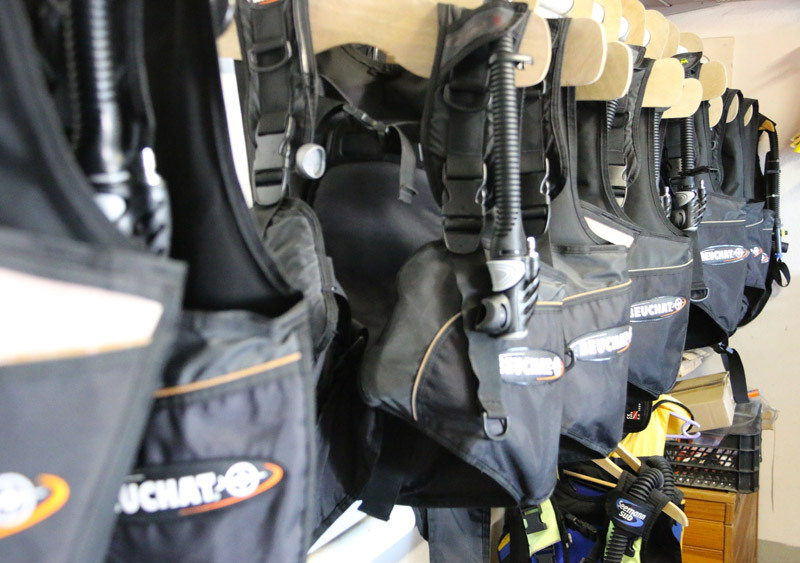 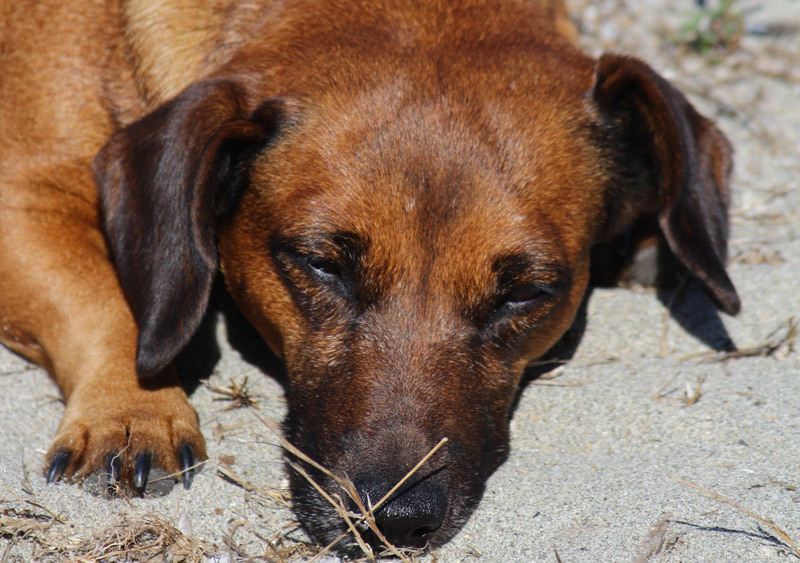 Including the security, a vital element in all diving activities. 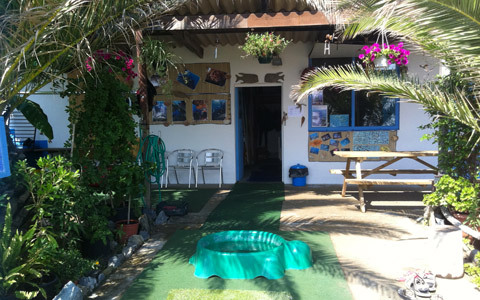 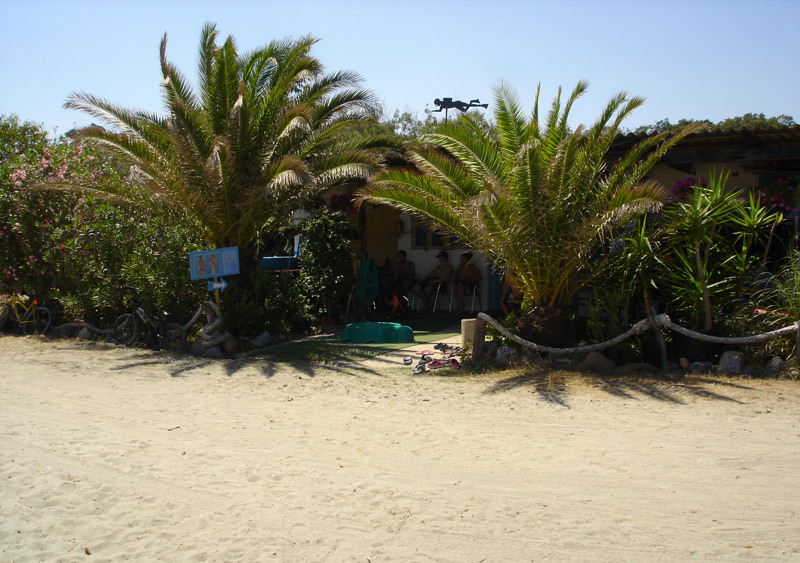 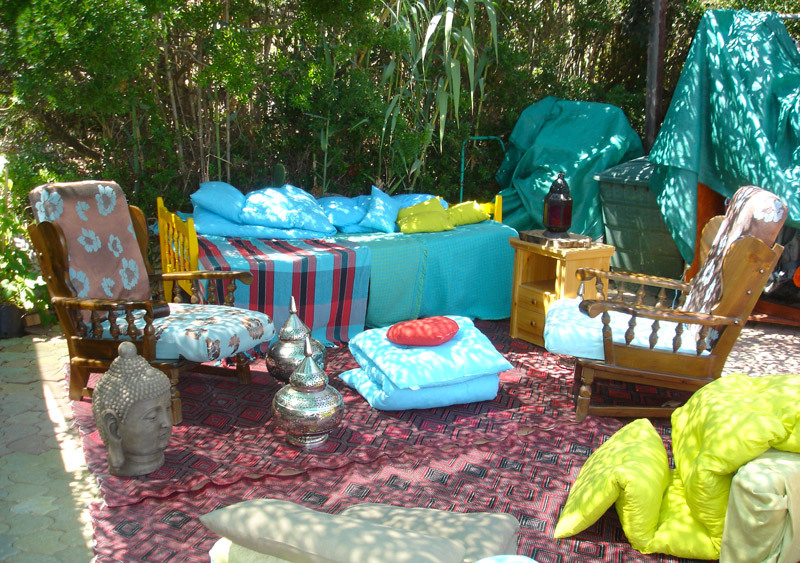 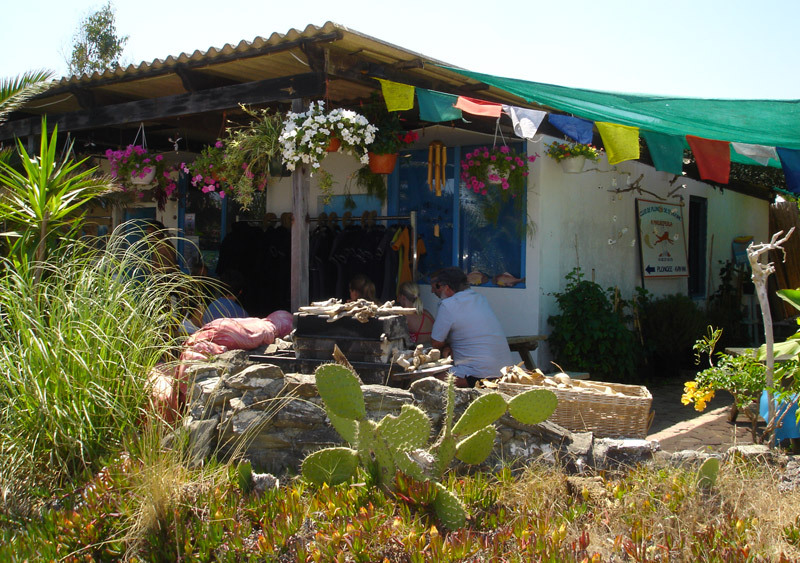 A Madreperla is a small club on a very human scale unlike othe "diving factories" that are found in many tourist spots. 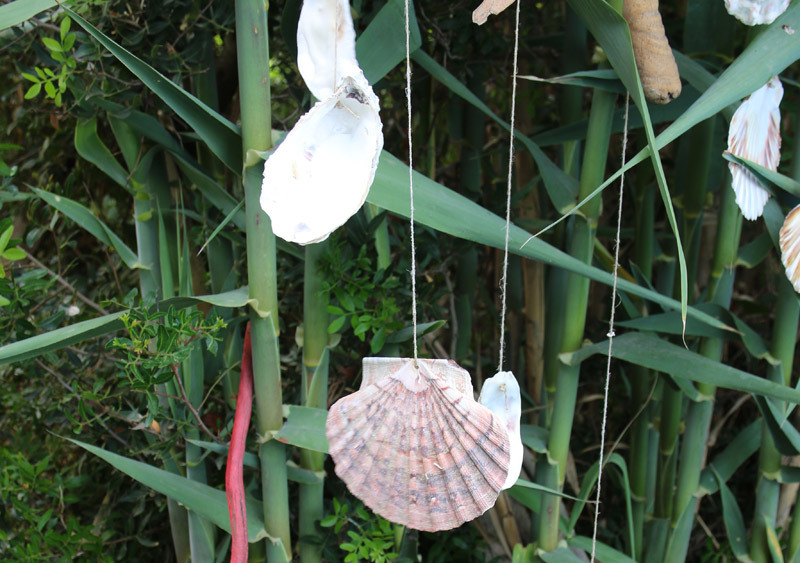 Being born on the edge of the Mediterranée, the sea has always attracted and intrigued me since a very young age. 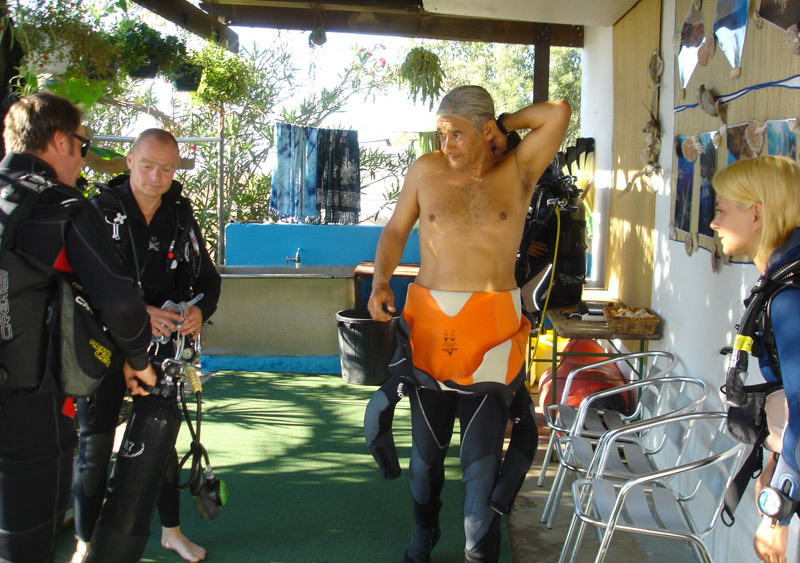 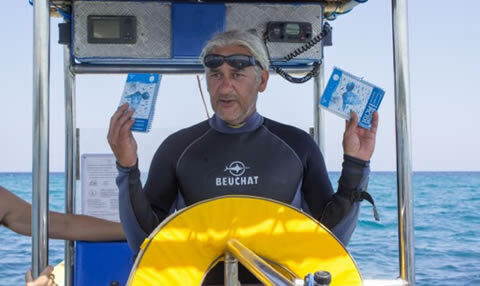 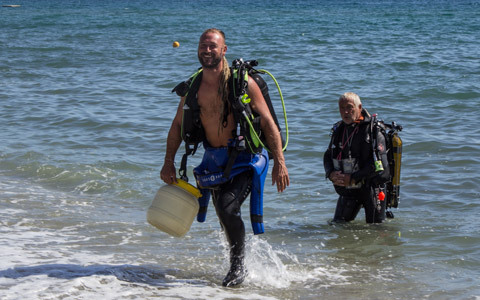 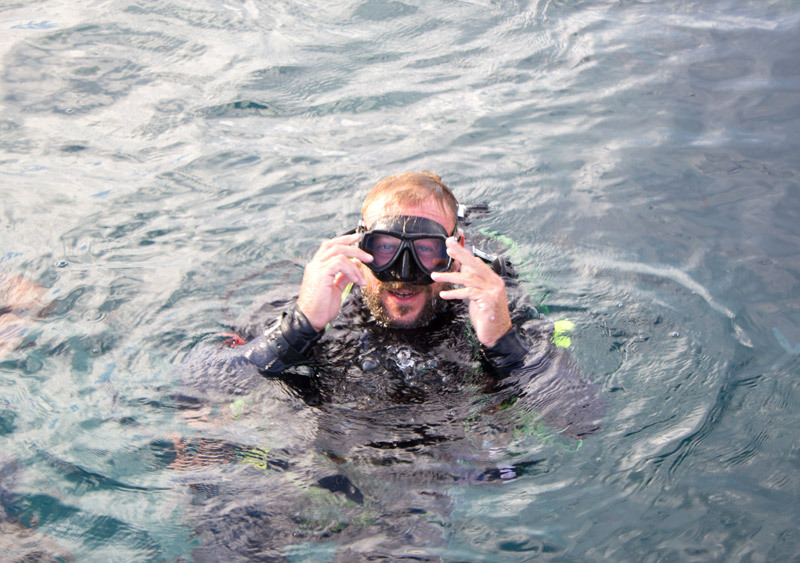 With my State Diving Diploma for 20 years and more than 5000 dives, I have explored the underwater world all around Corsica, particulary for scientific missions (the Oceanographic Research Station of Calvi and the University of Corsica). 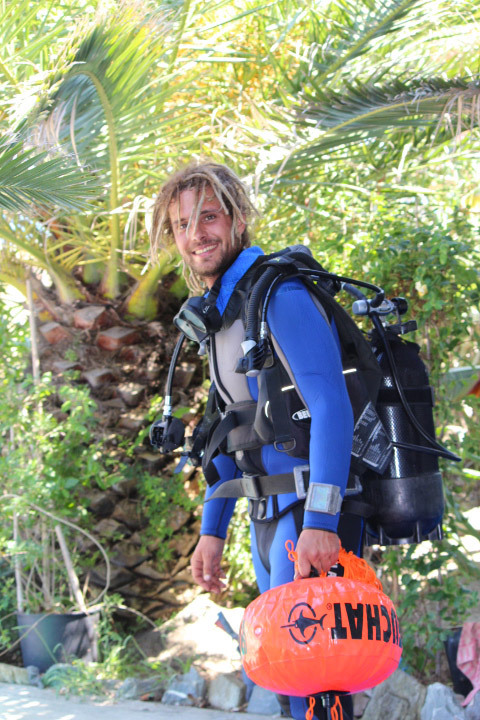 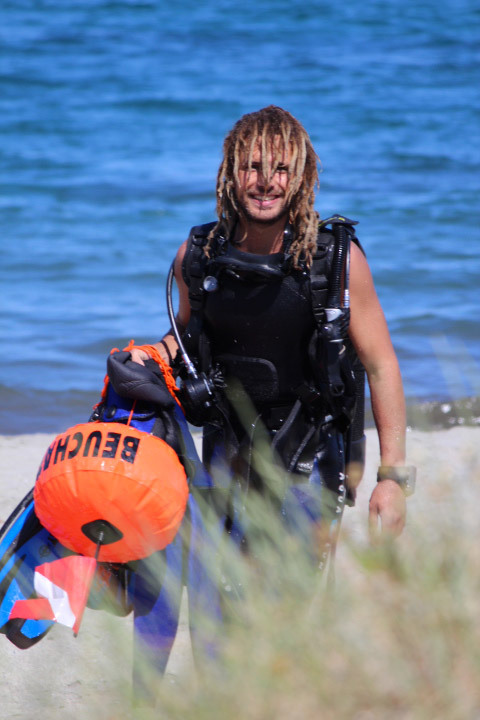 Holder of a degree as an animator in Marine biology, I willingly share my entusiasm and knowledge with all diving lovers, beginners or experienced. 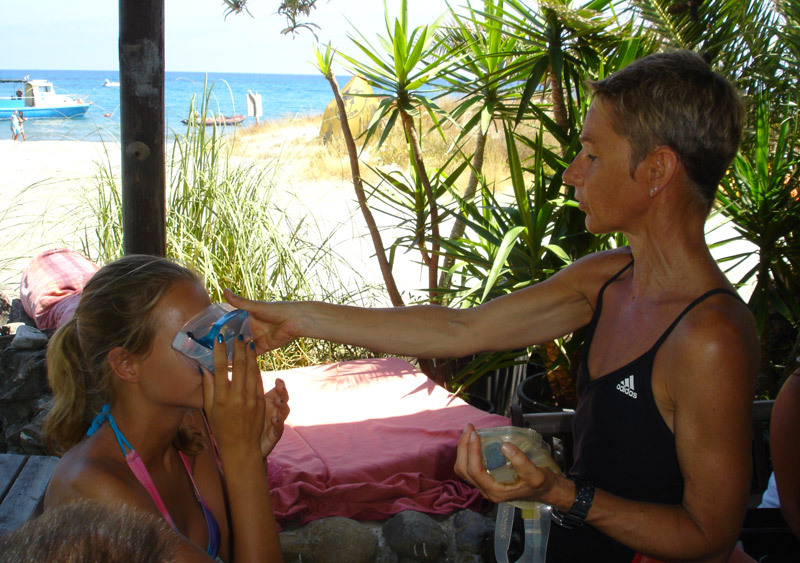 Don't hesitate to contact me at the club "A Madreperla" for an appointment ! 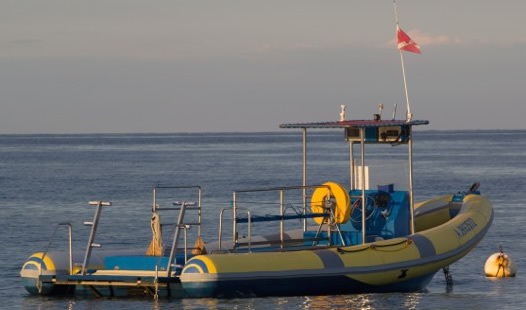 We have at your disposal a 7,5 meter semi-rigid Master, approved for 18 divers, with a 200 HP inboard motor and, for more comfort and less effort, a platform with two ladders at the rear. 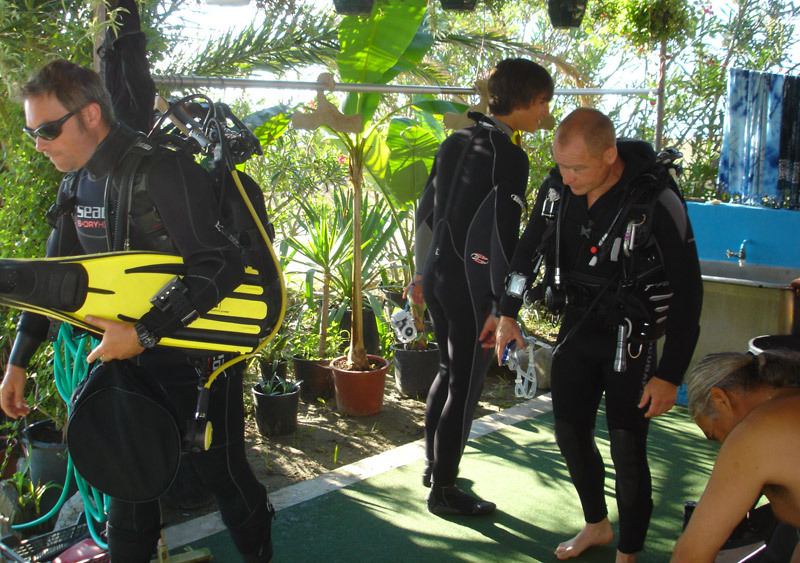 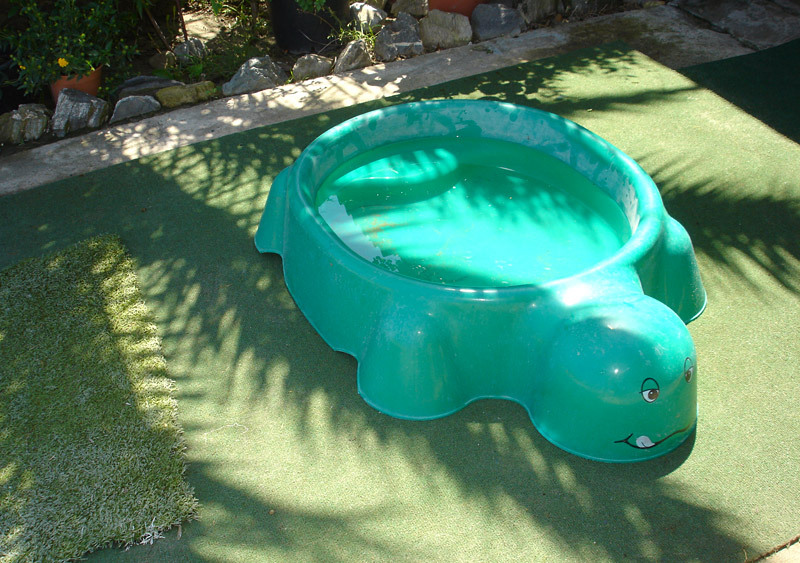 Naturally, with all the safety equipment, in accordance with current regulations.